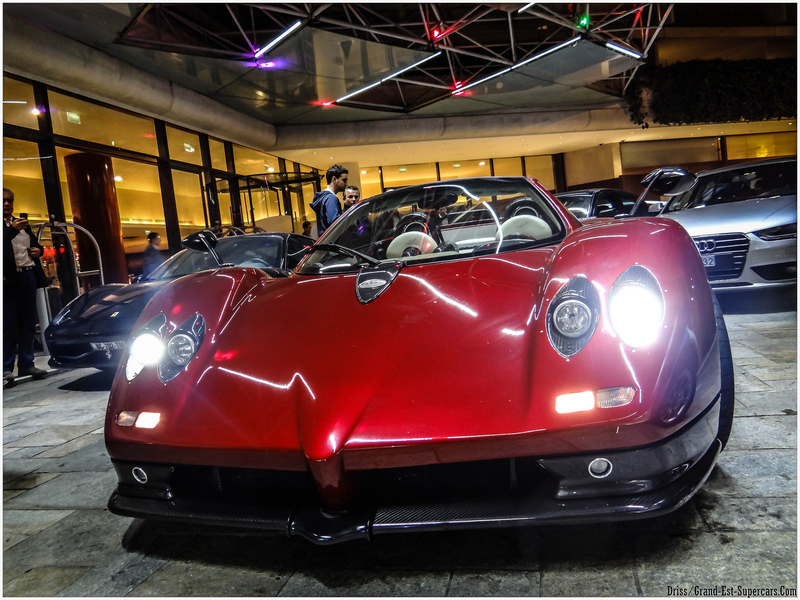 Prototype 0: Out for a Drink with the Zonda! Out for a Drink with the Zonda! (it has been taken with an iphone during night).